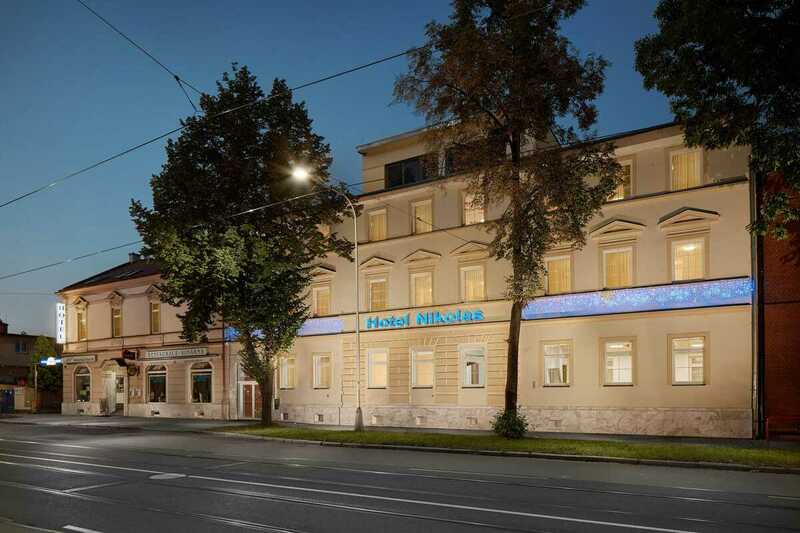 The Nikolas family hotel offers comfortable accommodation in Ostrava. Thanks to a friendly atmosphere, premium services and excellent accessibility, the hotel belongs to one of the most sought-after facilities in the Moravian-Silesian city. One of the hotel’s strongest asset is its excellent location : close to Ostrava’s exhibition centre, train station and city centre. The Nikolas business hotel is the perfect choice for business clients looking for all the comforts needed for a peaceful work stay in Ostrava, with no worries whatsoever. Hotel rooms are fully equipped with regards to the needs of business travellers. We also offer you high-quality facilities on your trip thanks to the wide range of hotel services. It doesn’t mean that Hotel Nikolas can’t provide families with children, couples in love or even seniors a place to relax and spend a pleasant holiday in the Moravian-Silesian Region. It’s just the opposite: we are happy to welcome all travellers and we also offer discounted stay packages. Private wellness facilities with an infra sauna and whirlpool are just what a person needs after a full day of trekking or meetings. 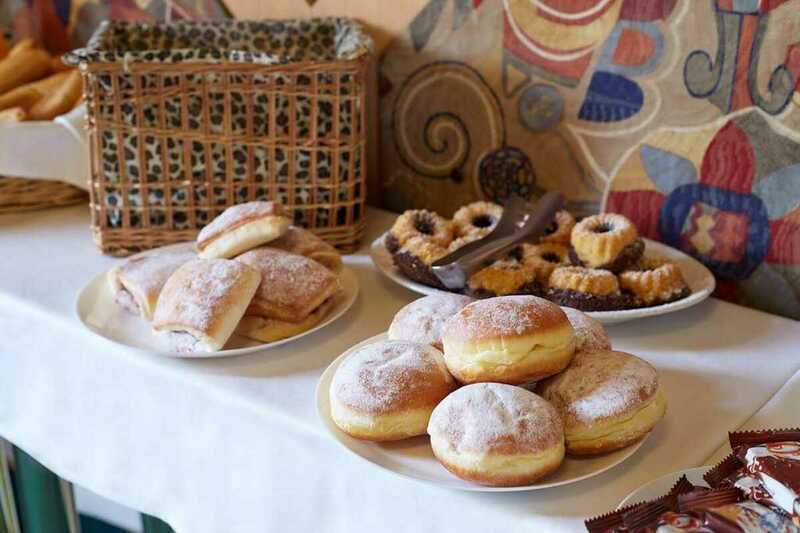 There is also the possibility of meals in the hotel’s restaurant, where all guests are served a rich buffet breakfast to start the day off on the right foot. 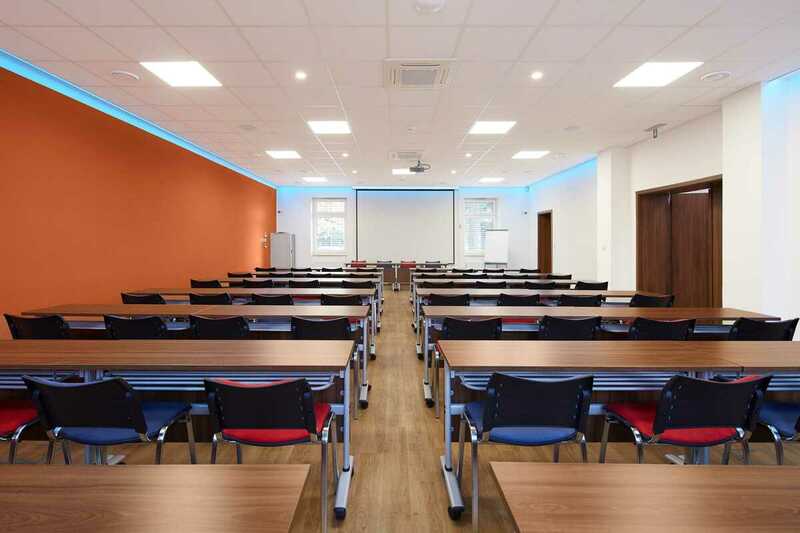 And you can also take advantage of the conference facilities, which are ready to host company events or family celebrations. Together with our obliging and pleasant staff, we will do everything we can to fulfil your wishes. Get to know Ostrava and stay at the hotel Nikolas. Location was best. Next to Stolodni street.